The island of Koh Samet near Rayong is very popular for its sandy beaches and beautiful turquoise waters. Weekends and holidays, many Thais come here to relax, enjoy the sea and eat seafood. The island is part of a National Park and has remained relatively wild. Most of the roads are dirt roads. You can make beautiful walks along the shore and discover small beaches full of charm. In Koh Samet, it is still possible to find comfortable sleeping rooms with air conditioning for less than 1000 THB, but for that price you usually will not have access to the beach. Most of the cheap guesthouses are located between the pier and the White Sands Beach (Haad Sai Khao) in small streets perpendicular to the main streets. There is a place for campers at the entrance to White Sands Beach. Ao Pai offers some bungalows with access to the sea at an attractive rate. It is probably where you will find more backpackers. We like the small beach of Ao Tubtim quieter than its neighbors. There a few guest houses. Koh Samed is very popular with Thais on weekends and holidays. Then its population increases a lot. The rates of the rooms also. If you plan to stay here, try to arrive during the week, you will have better prices and booking in advance will not bemandatory. People often ask me what accommodations I recommaend in Thailand, here are my recommandations in Koh Samet. Koh Samed has a tropical savannah climate with a rainy season (less than 30 days) less marked than in most provinces of Thailand. Warm temperatures vary little during the year. The best time to come to Koh Samet is between November and March. 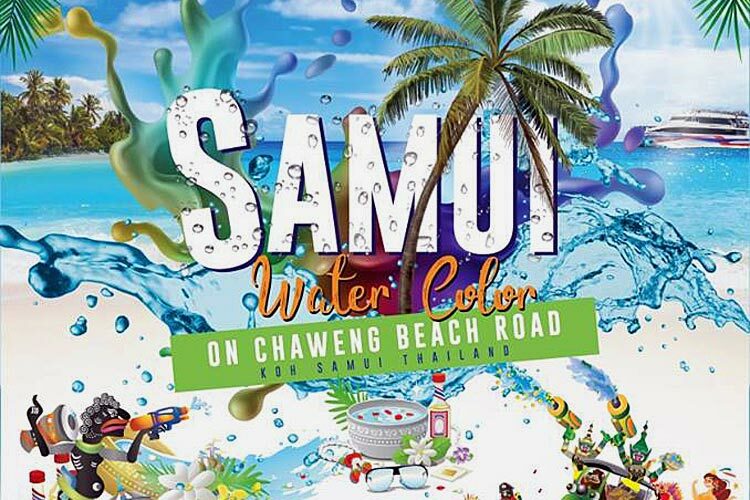 Aside from maybe September, there is no time when it is really not advisable to come to Samet. When to go to Koh Samet ? To go to Koh Samet, you have to go to Ban Phe. There are several piers where you can take more or less quick boats to Koh Samed. For the sake of the environment we recommend you to avoid speed boats. This is also the only real downside of the island: the incessant ballet of speed boats that come on even the most quiet beaches. Once arrived in Koh Samet, you must pay an entrance fee of 20 baht, which is used for maintening the equipments and especially the pier. Then on Koh Samed, you will have to pay 200 baht for the admission in the National Park Koh Samet island is part of. You pay once at the entrance to the beach Hat Sai Kaew and it is valid for 5 days. To go around on the island, you can rent scooters or take one of the large green pickups of Koh Samed Taxi Club. There is a taxi station next to the pier and another on in Wong Duay Bay but you can take them on the road. How to get around in Koh Samet ? To get around in Koh Samet, the best option is certainly to rent a scooter, even if much of the roads on the island are dusty dirt roads. But there are also the green pickups of Koh Samed Taxi Club that circulating from the pier, with a few taxi stations on the island like the one at Wong Duan Bay. But do not count on them to wander on the island because you won't see them that often on Koh Samet roads. 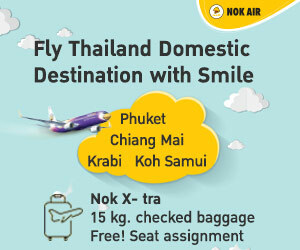 How to ask in Thai to go to Koh Samet ? I want to go to Koh Samet / Yak paï ti Go sameth. Where is Koh Samet ? / Go sameth you ti naï ?